For Rabbi Shalom and Revital Hadad, the beauty of Ocean City is matched only by the tenuousness of Jewish life. In the seaside town, kosher isn’t exactly commonplace. 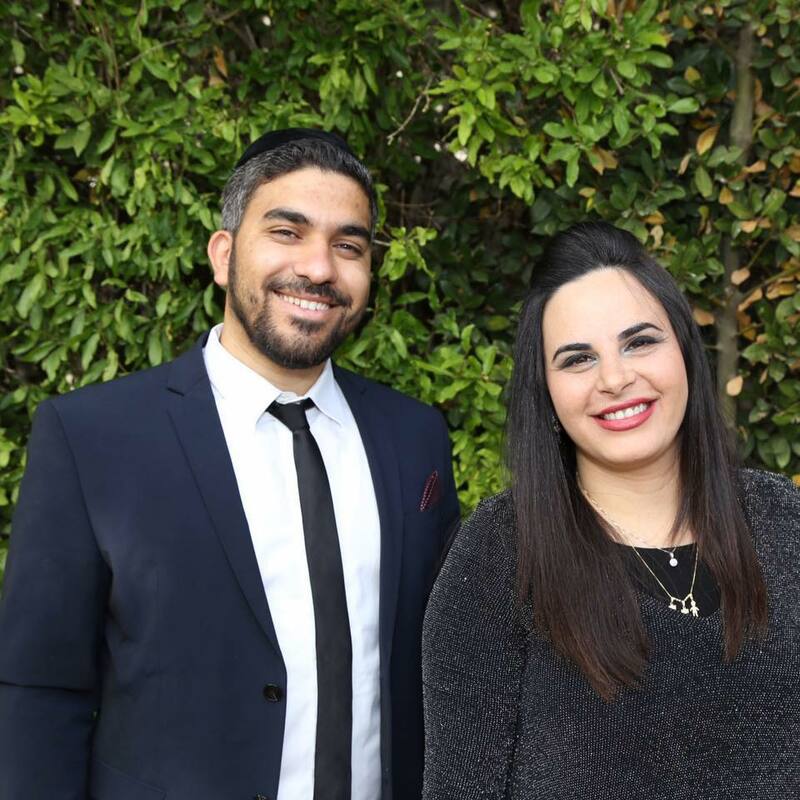 But the couple has set out to fill in the gaps since landing there three years ago to lead the small flock at Congregation Ahavat Shalom, a Sephardic synagogue. They were sent by Ohr Torah Stone and Midrash Sephardi, Israeli organizations that match rabbis and educators with communities in need. Hadad studied cantorial music in Israel and kosher meat processing in Turkey before marrying Revital in Jerusalem. They moved to Silicon Valley seven years ago to open a synagogue. But, according to the 29-year-old rabbi, exploding housing prices in Northern California prompted a move. Ahavat Shalom also markets itself as a place for Jewish tourists to be observant while on vacation. The congregation maintains the only kosher mikvah in town, and the Hadads and their three children frequently open their home to tourists for Shabbat dinner. They also do other kosher catering on the side. Revital Hadad, meanwhile, works to foster friendship among the congregation’s women, hosting challah parties and game nights. She also home-schools their children and runs educational programs for about 10 other children from the synagogue. Her husband is one of 200 rabbis and educators that the Modern Orthodox Ohr Torah Stone program has placed in 50 countries. According to Rabbi Yehoshua Grunstein, the Jerusalem-based director of training and placement, the Hadads know how to thrive with limited resources. One of their biggest assets, he says, is their flexibility. Not long after they moved to Ocean City, the Hadads opened a preschool. During the warm months, it was self-sustaining, according to Grunstein. But when winter rolled around and attendance dropped, the school no longer had the money for teacher salaries. So Revital Hadad stepped in and took on teaching duties. For now, the Hadads continue to make do with what they have, confident that their hospitality will help their congregation thrive and make Ocean City a true Jewish travel destination.